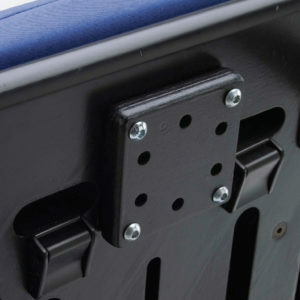 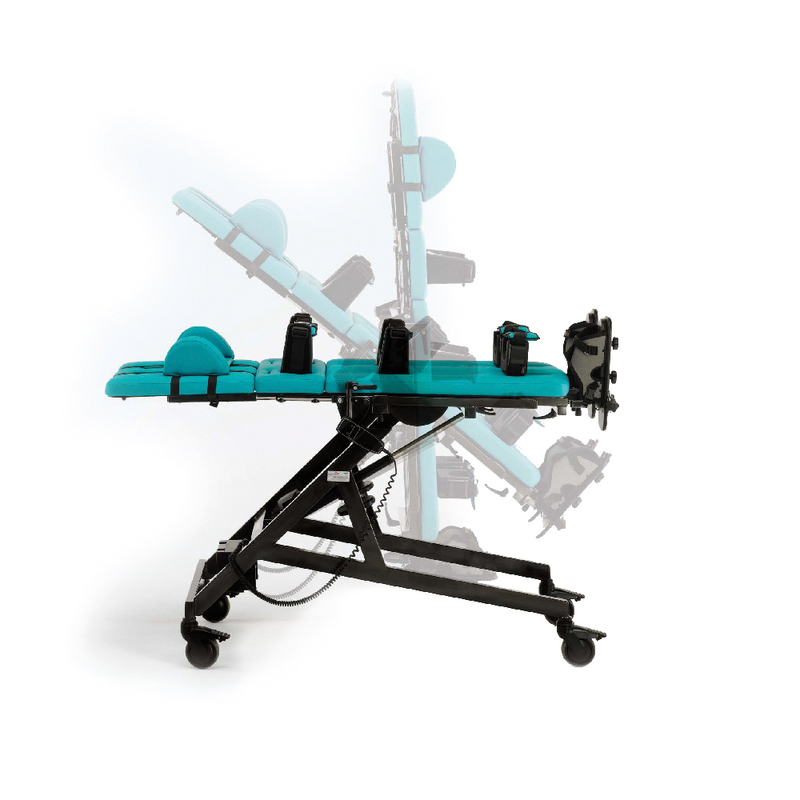 The Supro provides the option of a prone, vertical and supine stander in one frame. 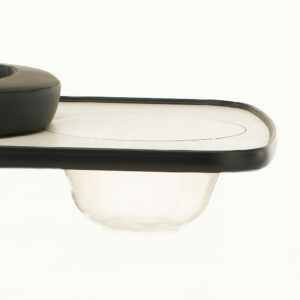 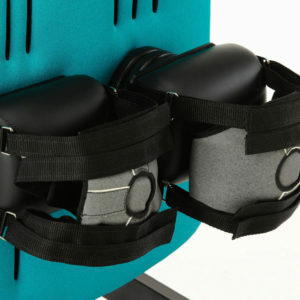 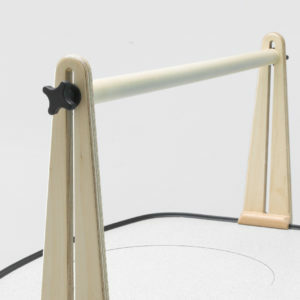 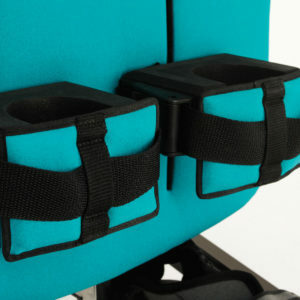 Its design gives an angle range of 90 degrees allowing it to achieve a horizontal and vertical position. 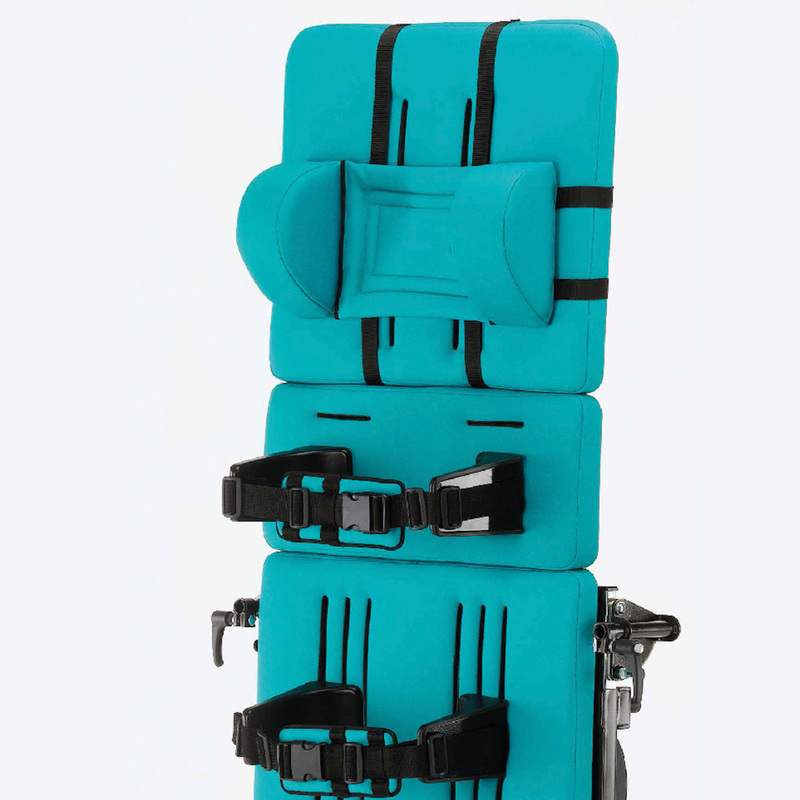 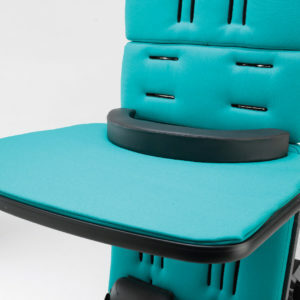 The Supro is a unique supine stander that has been designed for children from 2 years old to young adults who need to develop and maintain their ability to weight bear. 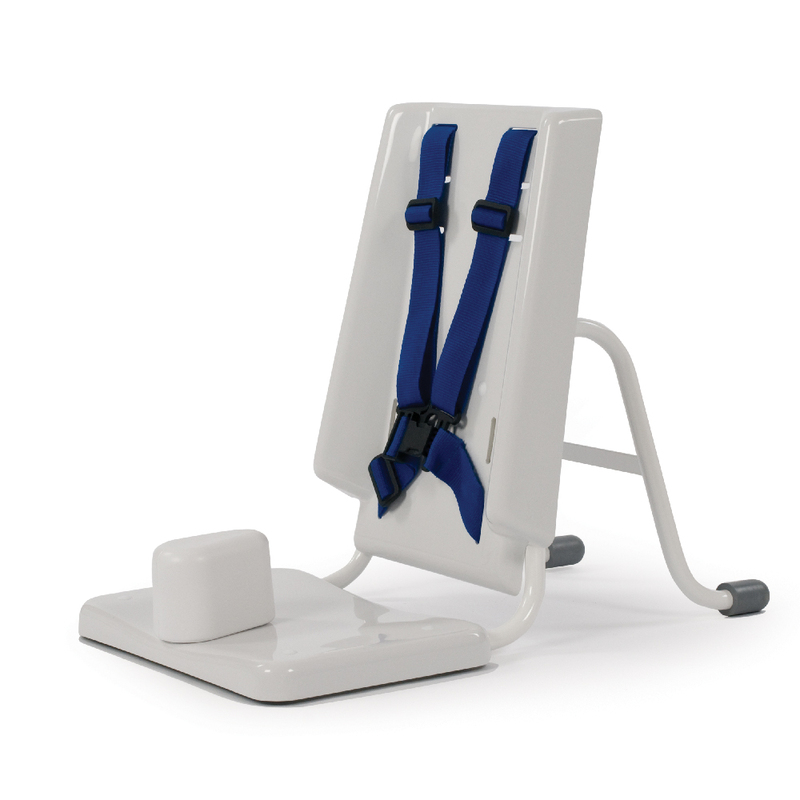 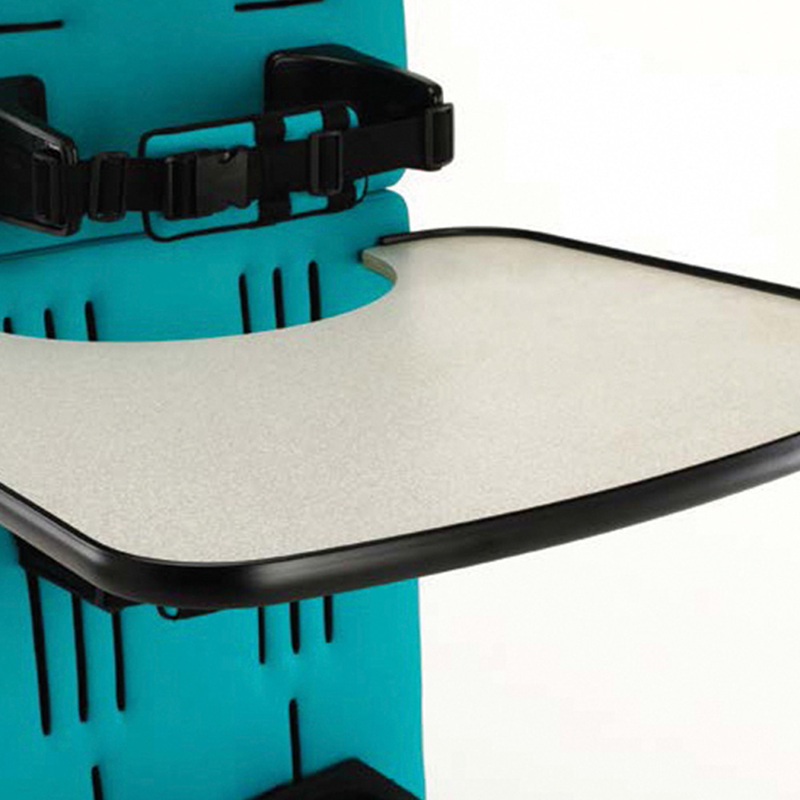 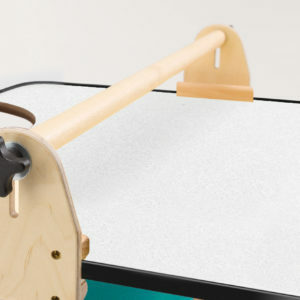 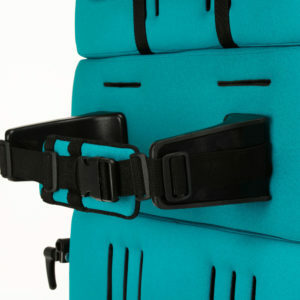 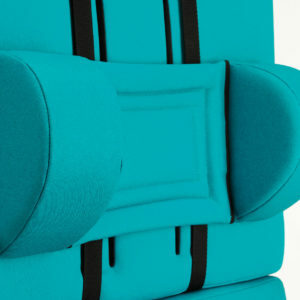 It offers full posterior body contact and is suitable for children with little or no head control. 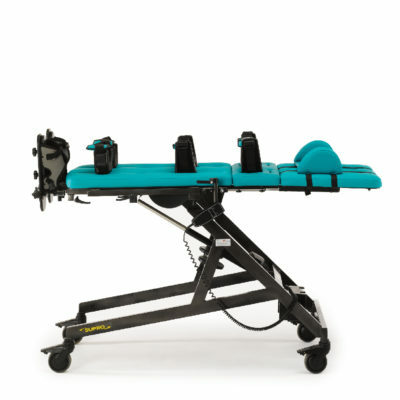 The Supro offers high levels of adjustment in the knees, hips and chest to meet a wide range of postural needs. 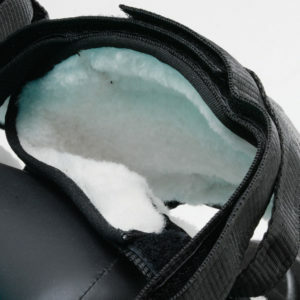 The popliteal pads provide support behind the knee when the child is not fully able to straighten their legs.